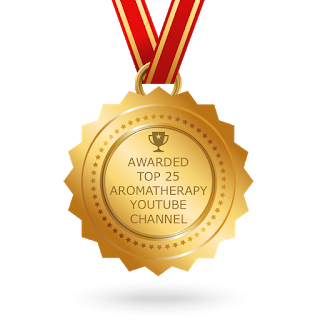 Welcome to my new blog and YouTube channel, The English Aromatherapist! 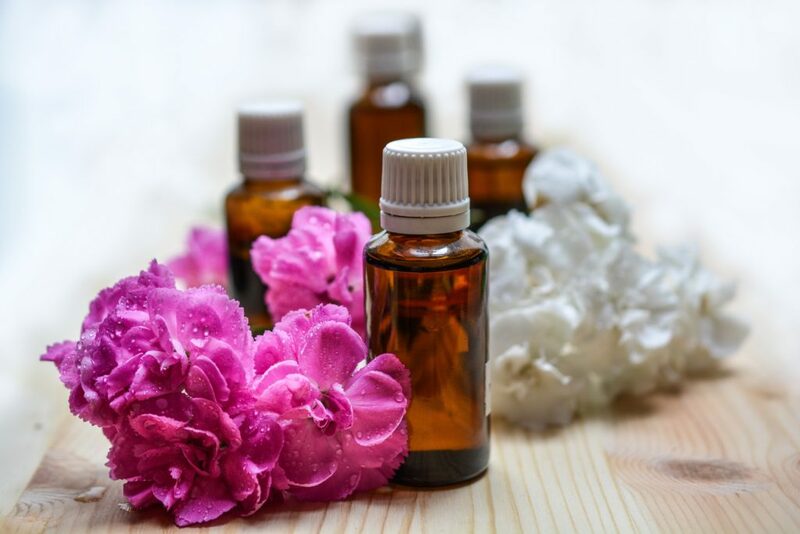 You’re right – essential oils have never been more popular. 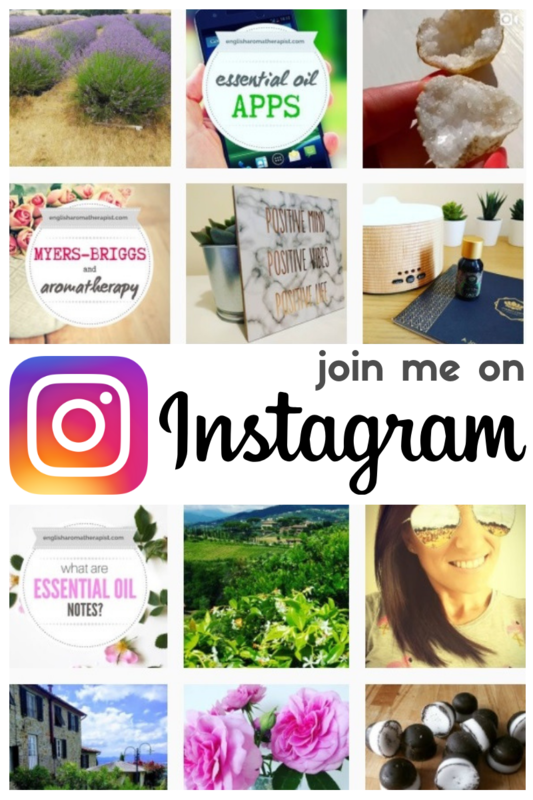 Social media networks are brimming with pretty posts about how to use essential oils in every aspect of our lives. It’s great that so many people are enjoying essential oils and that they have become normalized in everyday culture. But I’m often shocked at some of the “advice” that’s posted online – from massaging undiluted oils all over your body, to drinking essential oils in water. Most worrying is the amount of blog articles I’ve seen that recommend using neat essential oils directly on the skin of babies and young children. In my opinion, part of the problem is that much of this misleading “advice” is perpetrated by unqualified essential oil distributors. The focus is on profit, rather than facts. 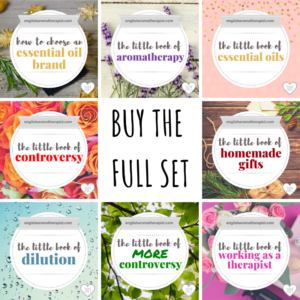 There is so much crazy advice online – much of it completely unverified – and the unfortunate outcome is that people end up experiencing negative side-effects after using essential oils. 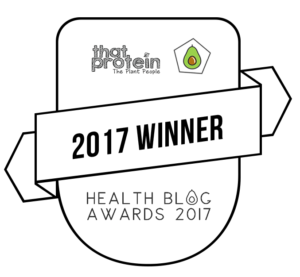 Scaremongering “horror stories” start to appear, which discourages others from using essential oils. 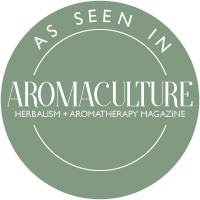 I started this blog to share simple, honest and safe information about aromatherapy and essential oils. One Response to Another Blog?